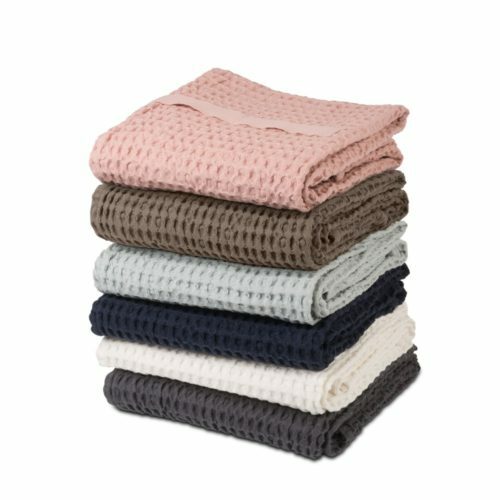 Blankets and throwsBlankets and throws in organic, sustainable, natural cotton, or cotton blended with wool or silk. The collection includes Turkish peshtemals, a versatile hammam towel, which can also be used as a bath/beach towel, sarong or scarf. CeramicsCeramics in natural materials, colours and textures for a home that’s quietly connected to nature. Kitchen textilesTea towels, napkins, aprons, oven gloves in natural colours and textures. Ethical and often handmade, these cheerful kitchen accessories will brighten up your Scandinavian, modern or rustic styled kitchen. Scented candles & fragrancesScented candles, reed diffusers and room mists made with natural soy wax and essential oils. No nasties! Plastic freeDo your bit and choose plastic free products, that help protect our environment. Bring your own bags to the supermarket, keep your food in organic, breathable bags and drink from bottles that purify your water, not poison it. Here’s a selection of great products to help you get on your way! Soft FurnishingsLuxuriously soft furnishings and textiles in natural materials. Home decor that brings nature that bit closer to you for your wellbeing. TowelsTowels handmade from ethical, organic and cotton, with a luxurious feel. Many of the towels are peshtemals, a versatile Turkish hammam towel that also makes an excellent sarong, scarf and throw. Furniture & LightingFurniture & lighting designs made with natural materials, shapes or processes. Connecting with nature improves our wellbeing and productivity. Prints & StationeryShop for nature inspired art prints and botanical stationery, giving you a connection with nature, even indoors. A must for a biophilic design home! AccessoriesNatural living accessories for outdoor and nature focused explorers. Outdoor accessoriesBring these outdoor accessories with you on your outings and camping trips, for an even stronger connection to nature and a memorable day out. Children will love picking flowers and leaves to put in the flower press, and who doesn’t enjoy a pretty laid out picnic! BagsEthical, stylish bags for day trips, food produce shopping and more. JewelleryHand made jewellery inspired by nature and made from natural, ethical materials. ScarvesEthical and soft scarves to feel great about! These Turkish peshtemals also double up as lightweight towels, throws, picnic blankets and table cloths. How about that for efficient holiday packing! SaleHere’s a rare chance to get luxury and ethical homewares at sale prices on Chalk & Moss. When sales are on, we’re making way for more natural and Scandinavian design style homewares, home decor, textiles, furniture and lighting – all in natural materials and colours for your nature connected, biophilic home. Free Shipping on all orders over £100. Sustainable design made by crafts people. 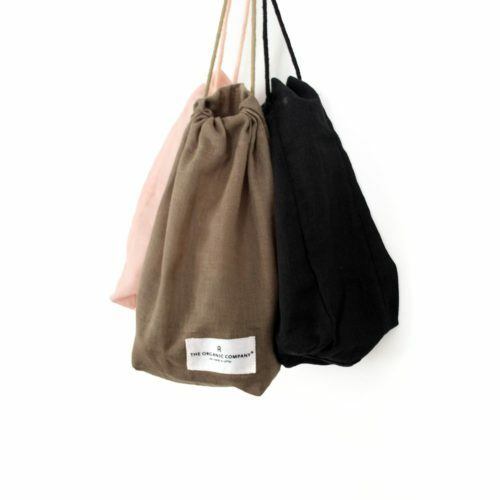 These all purpose organic cotton drawstring cotton bags are your best friend when it comes to zero waste living. Use them as a replacement any time you'd have needed a plastic bag, for clothes, food and more. I even use mine as a camera bag! 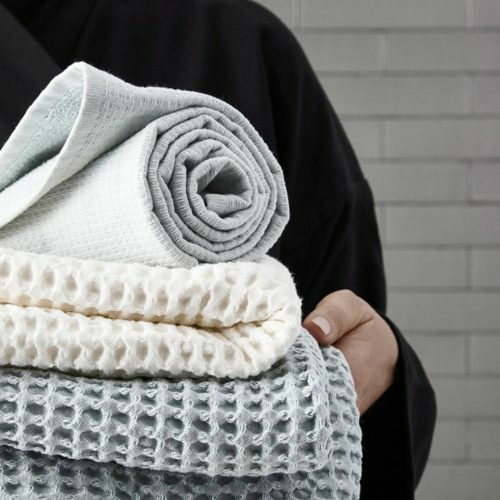 This waffle towel has a quirky size and the texture hangs wonderfully off the natural cotton loop. Choose from six soft colours for your Scandinavian influenced interior. 150x50cm. 100% GOTS certified organic cotton. 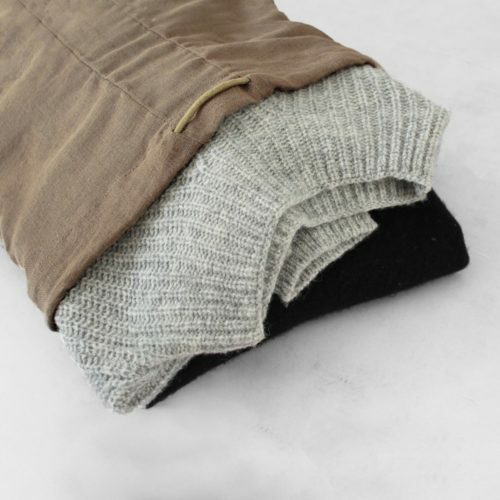 These stylish double oven gloves in organic cotton are by Danish eco company The Organic Company. Available in light grey, dark grey and black. Made from 100% GOTS certified organic cotton, the gloves are made to protect both the planet and your hands. Protect your food from plastics and nasties with these organic cotton food storage bags from The Organic Company. Close with the draw string. Choose from white or dark green, in sizes S/M/L. Washable. Furoshiki wrapping, as a beautiful eco friendly gift wrap. Or use The Cloth to delicately wrap your baby, as a lightweight bag or a tablecloth. 4 beautiful artist made designs. 90x90cm. The online homeware shop and blog Chalk & Moss is inspired by the ideas of Biophilic Design: our need to connect with nature for our wellbeing. We sell simple, functional and stylish products in natural materials; from sustainable kitchen cloths to ceramics, home textiles and handmade furniture. Picked by Elle Decoration as one of the UK’s best online shops. Subscribe to the newsletter and save 10% off your first order. Plus get the free “Top 5 natural decor tips for wellbeing”. Do it here! Subscribe for news, and get 10% OFF your first buy, plus your free guide “Top 5 natural decor tips for wellbeing”!